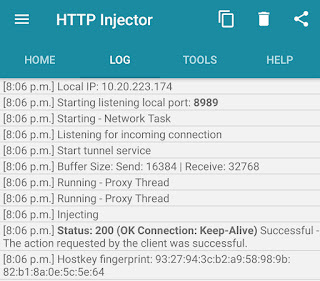 MTN free browsing is currently working on both http injector VPN app and also KPN Tunnel app after it stopped on Tweakware, however, the difficulties some persons face is getting a working mtn mPulse Configuration file for either http injector (ehi files) or KPN Tunnel (krt files). This post will provide updated config files which will be provided by me and also other members of nairabit whatsapp group. If you are not aware of MTN mPulse, read this post to get mPulse 1.2GB data for just #150 before using this cheat. 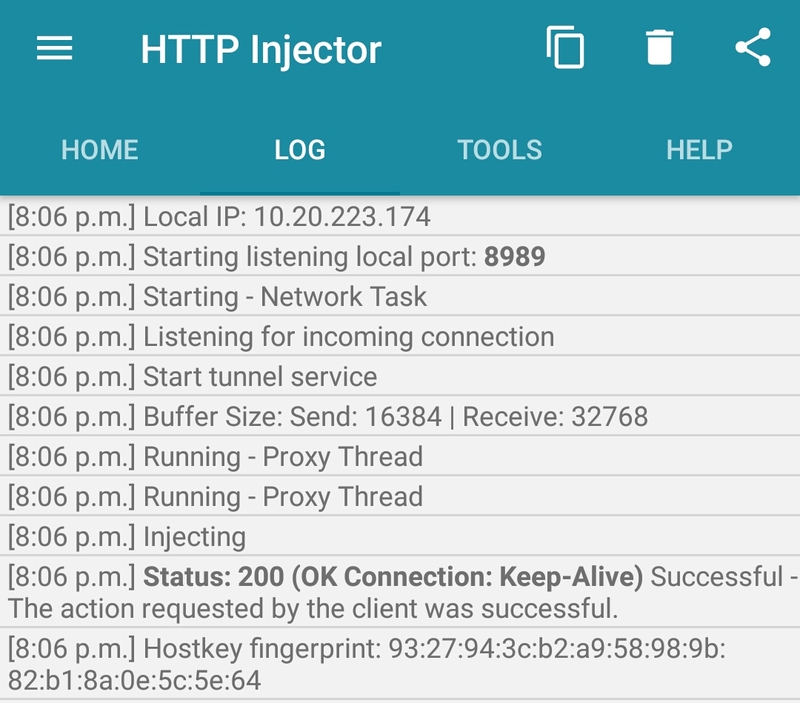 Learn how to use mPulse data with http injector or KPN Tunnel VPN cheat app to browse all website. Please note that sometimes, due to MTN poor Network, the vpn app may connect but refuse to browse. Also if your mpulse data is between 1 to 10mb remaining, the cheat might stop working so all you need to do is to resubscribe to a new mtm mPulse plan and then use the mPulse Configuration file to connect your app. The mtn 0.00k ehi config file 3 has expired. No longer connecting. MTN 0.00 eProxy 13 Sept. Stopped working this morning pls fix it.